Jean Salisbury was appointed in 1942 as one of two Stenographer Secretaries to Frederick Shedden, the Head of War Cabinet Secretariat. She worked in the Secretariat until early 1945. 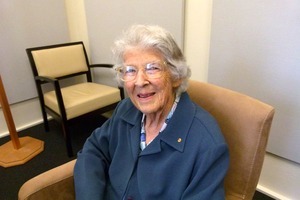 Born in 1922 in Melbourne, she died in Canberra in 2014.